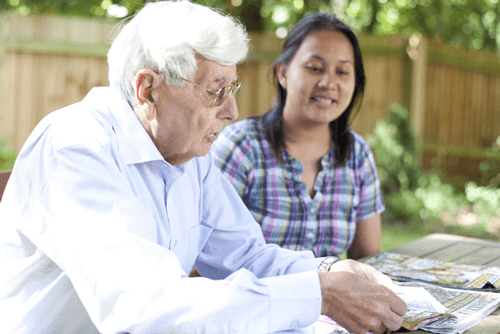 Find out how live-in care can make a real difference for those living with dementia, helping their quality of life improve drastically compared to other types of care. There are currently 850,000 people suffering from dementia in the UK according to the latest statistics. 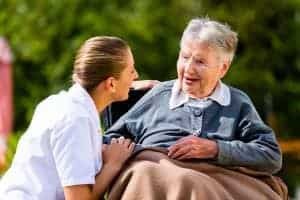 Dementia sufferers are usually over the age of 55 and depending on the severity of the disease, can live at home with a live-in care carer, and/or a loved one. They may also be cared for in a specialist sheltered accommodation facility or in appropriate care homes. The word dementia describes brain disorders that cause the brain to stop functioning as it should. It can cause a variety of different symptoms in different people, and develops differently in each person too. According to the Live In Care Hub No Place Like Home Report, dementia is now even more feared in the over 55’s than cancer. The research done for the report showed that around 34% of adults are frightened most of suffering from dementia in later life, ahead of many other diseases. 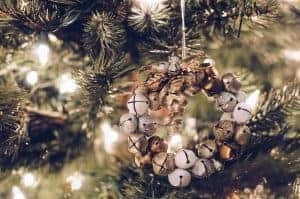 The report also commented on the fact that recent studies done in the UK showed that elderly loneliness can be a huge contributor to the most common type of dementia, Alzheimers. Seniors with a marked high level of loneliness are twice as likely to get Alzheimer’s than those with a low amount of loneliness. This is just one of the many reasons that live-in care can make an impact on those living with dementia. 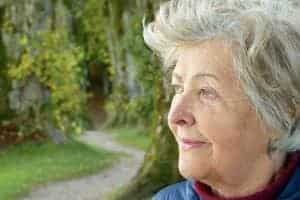 Although avoiding loneliness is not going to prevent the disease, it can certainly help slow its progression. A live-in carer is able to provide the vital social interaction and professional care for a person with dementia, so their quality of life is as good as it possibly can be. As well as providing care and companionship, caring for a person with dementia in the home means that their overall decline will slow. This is because they will be staying at home surrounded by everything they love, and not having to go through the trauma of moving into a residential care home. Moving into a care home is traumatic even with those without a brain disease. If you do want to look into live-in care / home care for a loved one with dementia, preparation is key. 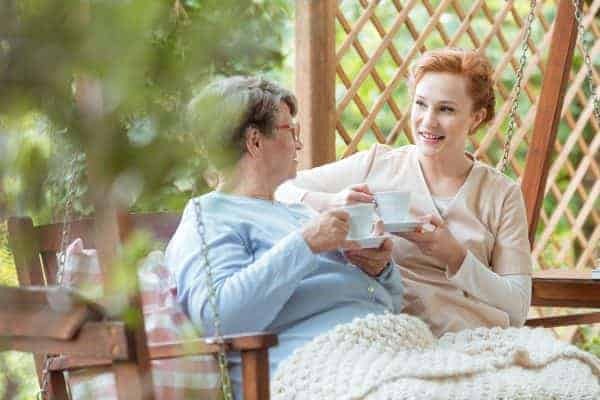 The sooner you start doing your research into costs and facilities, and home care providers, the sooner you can get the peace of mind that your loved one is going to be safe and happy in their own home. Start by speaking to us here at the Live-in Care Hub for guidance and advice and take your time – your loved one deserves to enjoy their later life as much as possible.